Are there sources for anything in this article? Thank you for your comment, William. Good point about Sister Cities, which can play a useful role in supporting both domestic and international tourism — of the regions you mention, we’ve actually done a report on Serbia, if you want to check it out. Dear WTTC — thanks for making this video. If you’d like to email us at social@wttc.org, we will connect you. Thank you for making me aware of the need, and the opportunity. Thank you for your comment Brant. 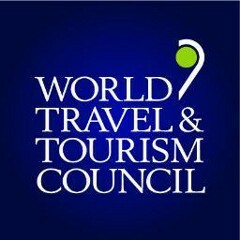 We can connect you to UNWTO if you wish, or you can contact them via their channels as well. I am a frequent tourist. What are the top three things I should do to be a responsible one? Absolutely. Thank you for sharing your experience and for doing your part.